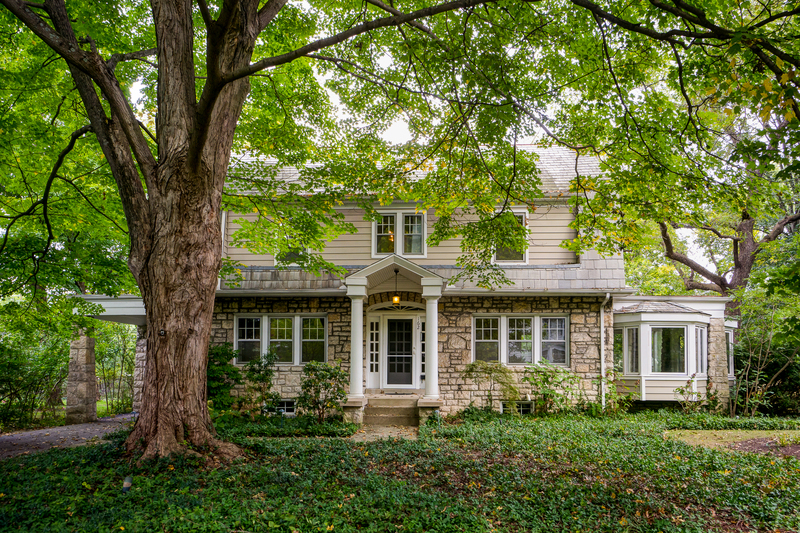 Gracious Center Hall Dutch Colonial rests on a double lot along the banks of the Olentangy River in Northmoor. 3 stories of magnificent living space replete with brand new kitchen and baths, impressive owner’s suite and walk-in closet and 2 brand new central air units + new duct work throughout. New Kitchen boasts custom cabinets, granite counters, stainless steel appliances and attention to every detail. Wall of built-ins and bay window featured in Library with river views. Heated stone floor in 4-season sunroom with updated leaded glass windows. Entertain easily in the spectacular formal dining room and large living room with wood burning fireplace + den. Updated electric inside and out, updated hot water tank, whole house generator, walk-out basement, and 1st-floor laundry. 2 Car Gar + Potting shed. Mature trees, Flowering magnolias, and garden beds await! 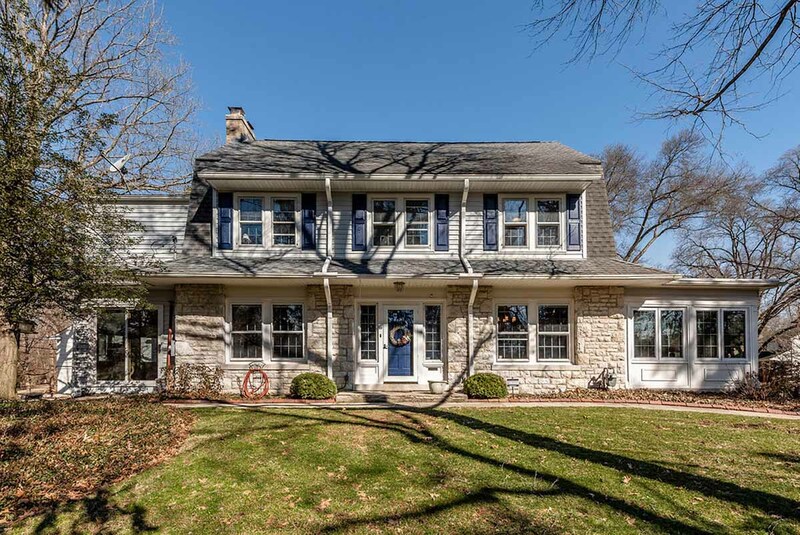 Spectacular 3 story Center Hall Colonial in historic Old Beechwold is offered after 42 years of ownership, boasting expert maintenance & professional updates over time! This elegant home brings a perfect blend of architectural preservation blended with modern conveniences in a coveted location. Fastidious care is notable from the original crystal chandelier in the formal dining room to the beautiful wood floors throughout. Enjoy a decadent owner’s suite featuring an updated bathroom including jacuzzi tub & gorgeous walk-in tile/glass shower. 3rd-floor suite features claw foot tub & double sinks & is the perfect flex space to be used as a bedroom, recreation or office space. 4 Season sunroom looks to large deck & pro-landscaped yard! 2 Car garage with Bay doors in front/back + loft storage with pull-down steps. Address: 162 W. Jeffery Pl. Beautiful home in Brandy Mill Estates is offered by original owners in like-new condition! Enjoy nature’s views to a mature tree line from the covered porch & large lot. This stunning home has been meticulously cared for & features impressive living space in 2770 sqft on .3-acre. The modern, open-concept floor plan features Great Rm w/gas log FP open to Eat-in Kitchen & Sun Rm w/sliders to the deck. Home cooks will love the LG gas range & counter space + lrg island w/electric & seating! Woodgrain laminate flooring offers easy-keep, attractive flooring thru living rm to Kitchen and Sun Room. Enjoy an adaptable, big Bonus Rm & laundry on 2nd story! Huge owner’s suite features vaulted ceiling, walk-in closets & en suite BA w/soaking tub & dual sinks! Xtall BSMT w/rough-in for future bath. 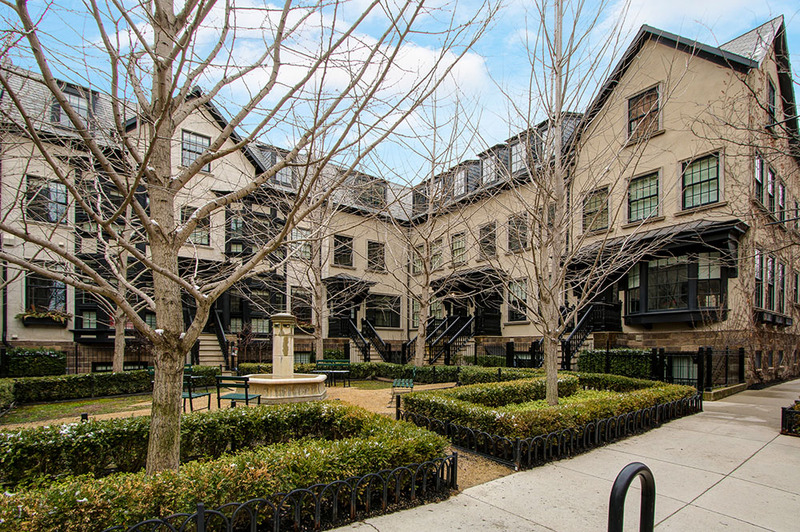 Premier Brownstone style condo in the coveted Neighborhood Launch area in the heart of downtown Columbus! 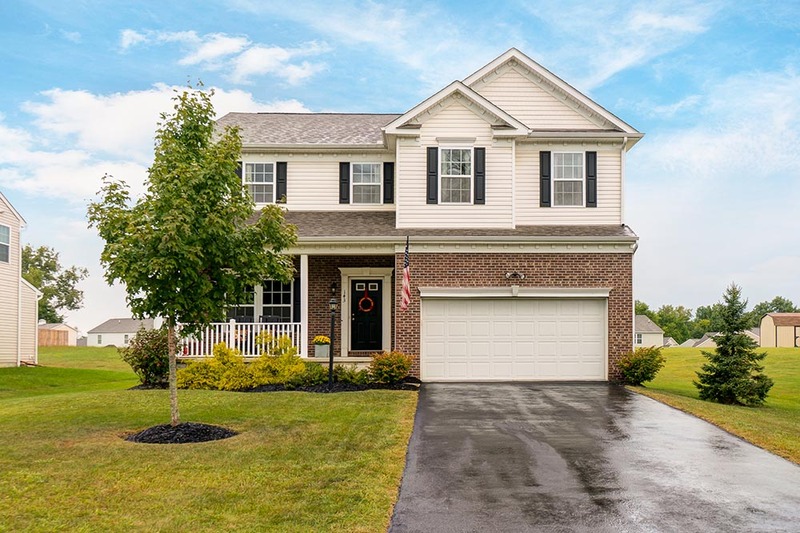 This stunning home features first-class design in an open concept floor plan. The deluxe living space offers the best of downtown living with garage parking, yet proximity to countless coveted downtown eateries & venues in a vibrant urban district. 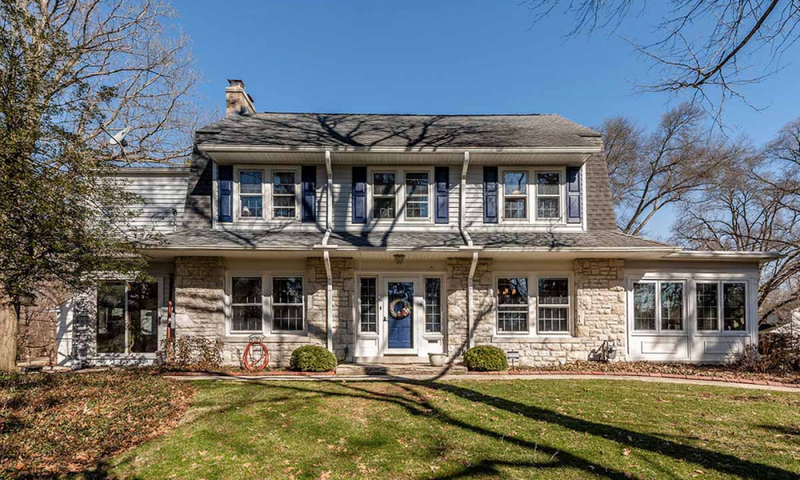 Comfort and style are enhanced with 9’ ceiling, crown molding, classic plantation shutters throughout, gorgeous hardwood floors, updated industrial inspired lighting and handsome granite in owner’s bath and throughout the well-equipped kitchen. Foodies will appreciate the sleek GE appliances including gas stove and abundant cabinetry and storage! Both bedrooms feature en suite baths in pristine condition & convenient 2nd floor laundry room.